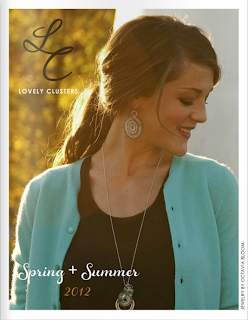 *Lovely Clusters - The Pretty Blog www.lovelyclustersblog.com: Spring + Summer 2012 Catalog + $200 Advertising Giveaway ! 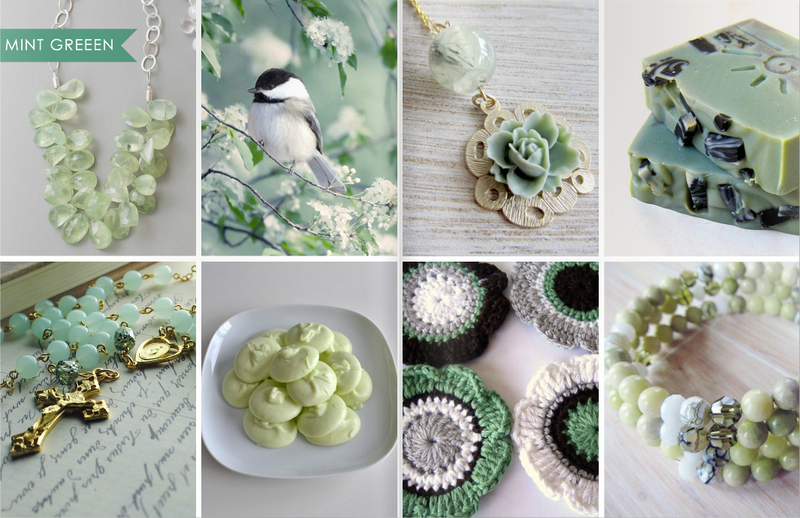 Visit Rachel Follett (Lovely Clusters)'s profile on Pinterest. Spring + Summer 2012 Catalog + $200 Advertising Giveaway ! I would love it if you would be willing to help us spread the word about the new catalog so I am putting on a giveaway twice as big. If you are the winner you will be able to place an ad (designed by us if needed) on our blog for 6 months that will link to your shop, blog or website. We will also blog about your site bringing you some nice traffic. Worth $200! It is super easy to enter especially if you have a blog and setup on social networking sites like facebook, twitter and pinterest. See more details below to get started and don't forget to comment letting us know how you spread the word. 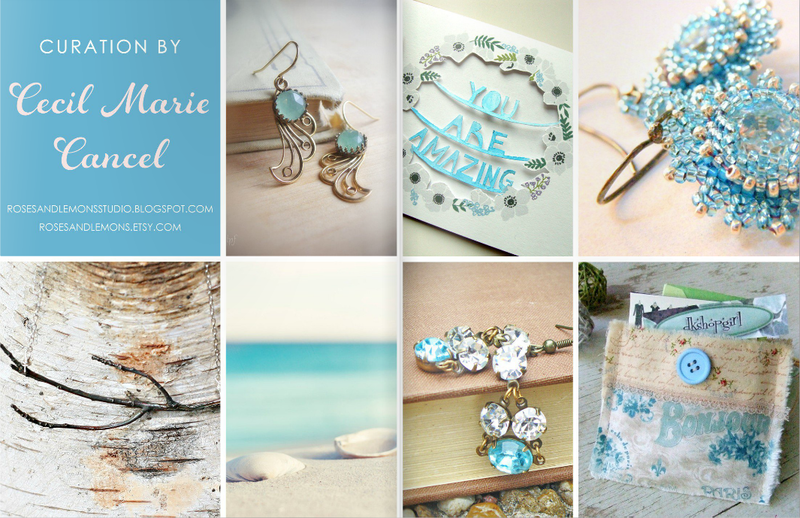 Thank you so much for supporting handmade! In order to receive any entries you must write in a comment on this post with your email address so we can contact you and what you have done to spread the word about the catalog so we can add up the correct amount of entries. Thank you so much and good luck!! 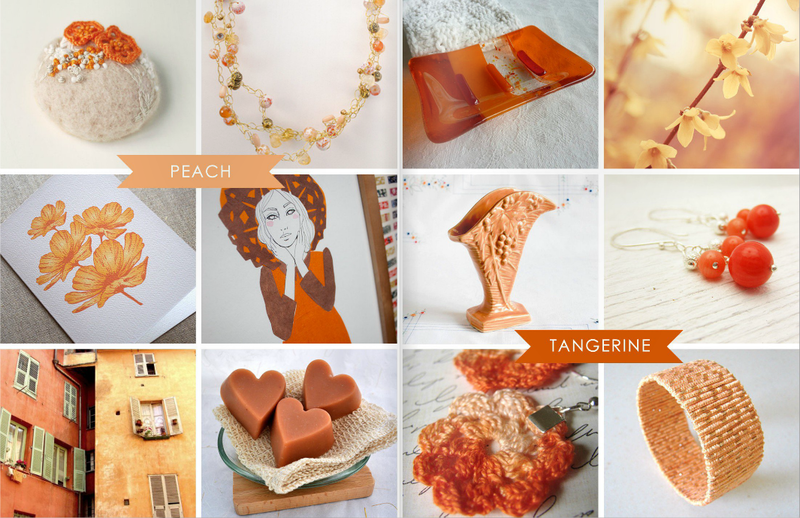 48 comments → Spring + Summer 2012 Catalog + $200 Advertising Giveaway ! BEAUTIFUL Catalog. What an amazing job you have done. Thank you so much. I have linked the new catalog on my personal and business facebook pages. The catalog is so yummy! What a great job! I shared on private and business facebook, tweeted, and I'm adding a link to our website and newsletter. Thanks so much for bringing all these amazing goodies together! Excellent job on the catalog. I've already pinned and shared on Facebook. Thanks! I have linked the catalog on my personal and business facebook pages. I have tweeted the link. And I have repined the pages of the Spring/Summer 2012 catalog on Pinterest. Hello! Great giveaway - the mag looks AWESOME!! * I have pinned the catalog and 6 individual pages of the catalog. * I tweeted the catalog. Thanks for including my picks Rachel! I posted about it to my blog & Facebook and just pinned a few too! I love, love the Monarch and Bloom palettes. Anything with tangerine makes my mouth water! I've also tweeted, shared on FB & Pinned. Thanks again for all your hard work on this. Hi Rachel. The catalog looks amazing! You did a fantastic job! Tweeted and facebooked the link. Everything is SO pretty! 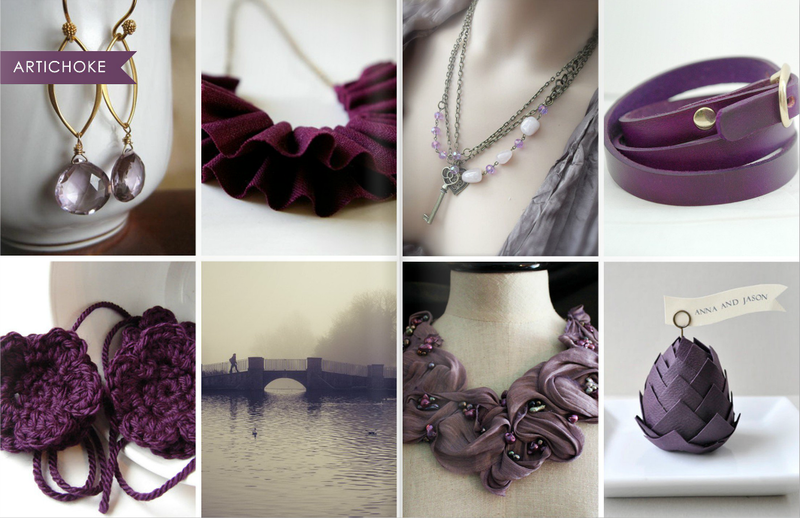 I pretty much want every purple thing you have listed here. And that green soap looks heavenly. Hi Rachel, what an amazing job you have done! 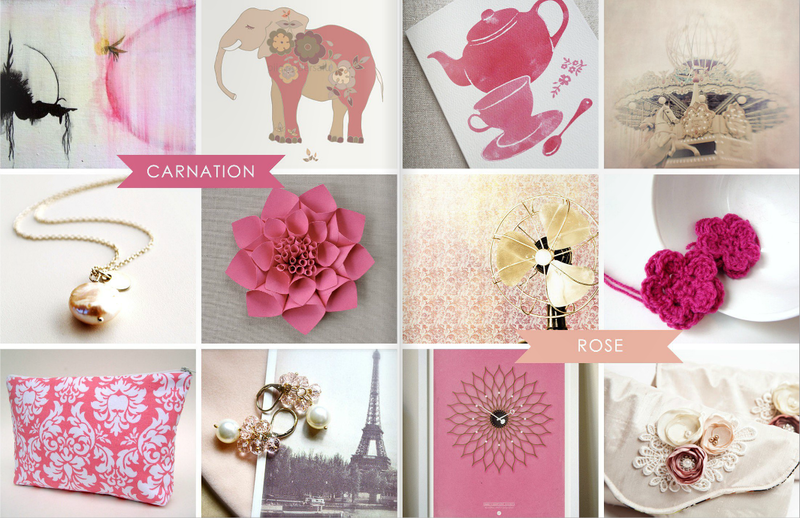 So many beautiful colour curations, I can't pick a fav! Thank you so much for featuring some of my paper goodies! I have shared the new catalog on my business and personal facebook pages. Hi, Rachel thank you for your work and catalogue. We tweeted a link here! Rachel, your blog is, well, lovely. this a brilliant idea...i've got my fingers crossed! yeah...i love Lovely Clusters that much! post on facebook and several pins at pinterest!! lovely catalog! Okay, I've written a blog post about it, which I will be posting on Saturday. I have repinned some (I think 4) of the images on pinterest, and I have put a link on my facebook page. Thanks! man, it is so pretty! you really outdid yourselves this time! Congrats for the amazing work! I have shared the link to the catalogue on my facebook (Su F Tan). I have also re-pinned 2 pages of the Summer 2012 catalogue. Wonderful selection, high quality of items and photos perfectly composed. I was happy to see my work featured. I just repinned on my pinterest most of the pages. Lovely catalogue :) - amazing job! Repinned :) my pinterest name is saralyn.